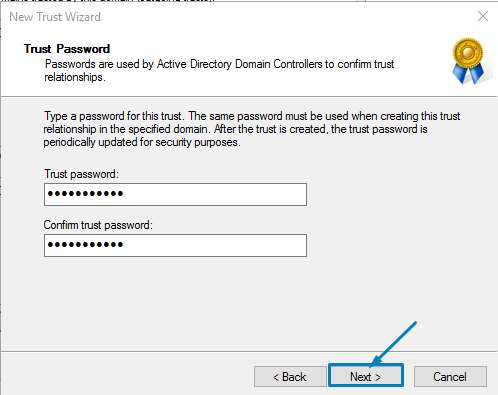 So, first we link both two domains in active directory and trust and Domain A and Domain B have administrators Rights. 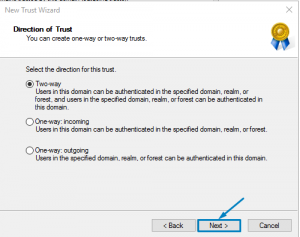 They can easily create One-way and Two Way Trust relationship.Before proceeding, you need to ensure that the networks/forest on both sides have access to each others DNS information! 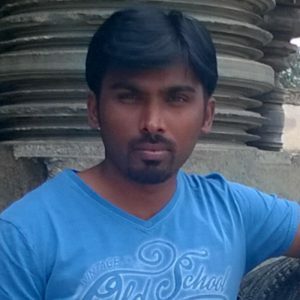 Otherwise, you will never succeed. 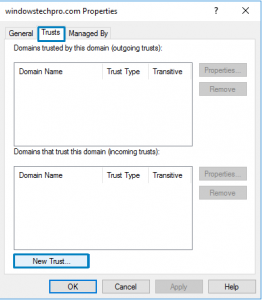 DNS will contain all of the SVR records that the trusts will rely on. 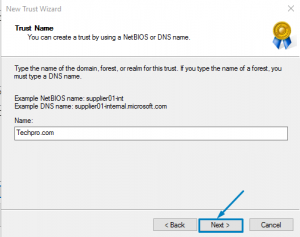 Typically, this is done by creating a domain forwarder between each DNS zone (e.g., DNS A will have a forwarder setup to DNS B in forest B and DNS B will have a forwarder to DNS A in forest A). 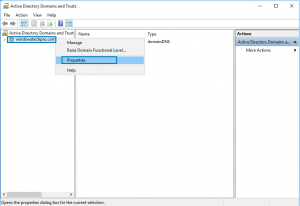 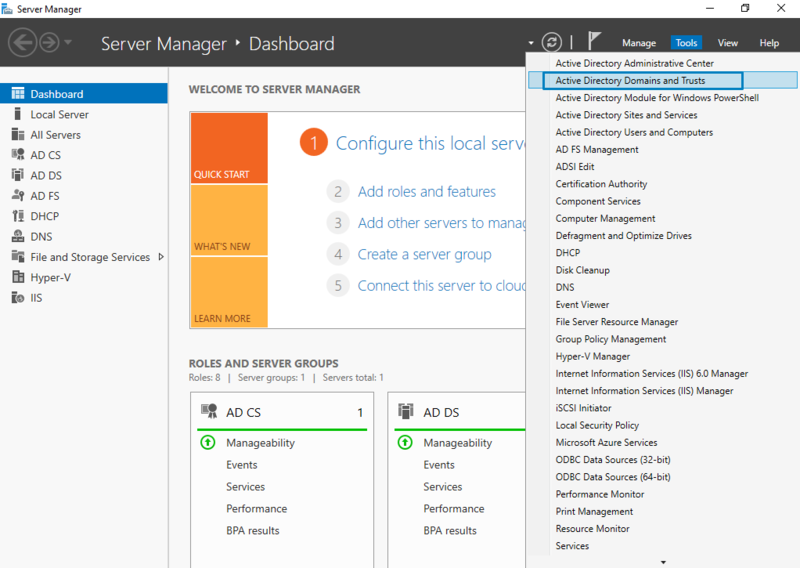 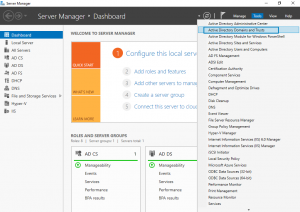 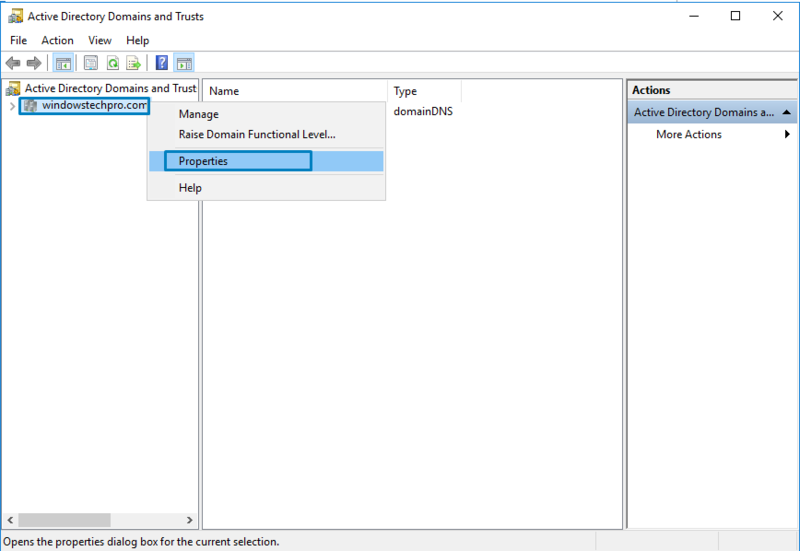 First open Server Manager and click Active Directory domains and trusts. 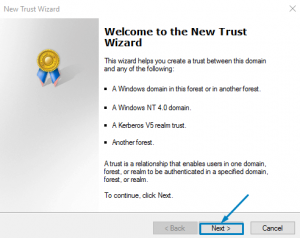 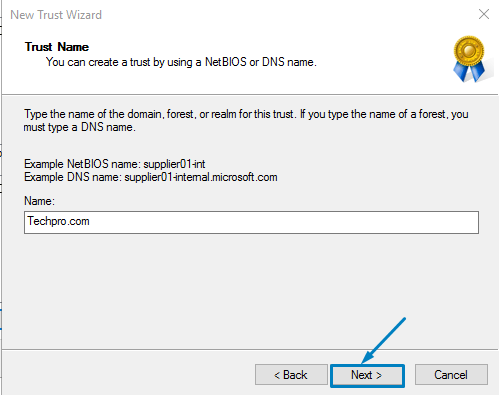 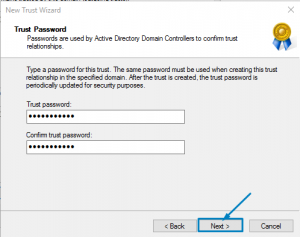 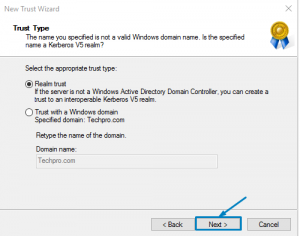 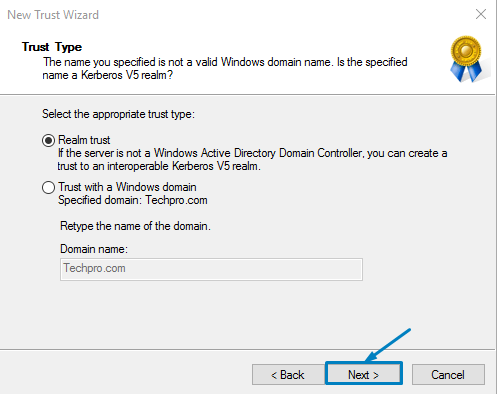 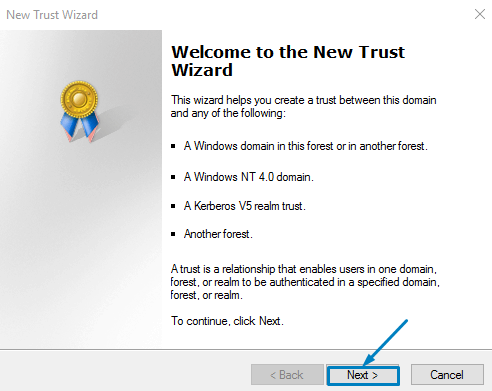 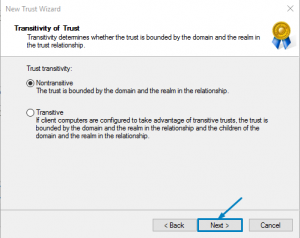 this is Domain A.
Click Next to New trust Wizard. 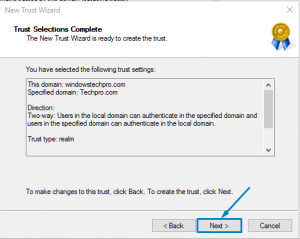 Select Trust Type and click Next. 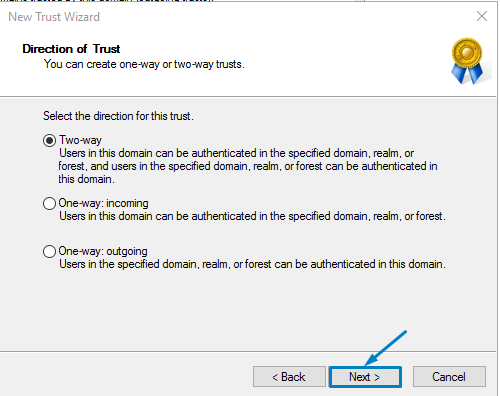 Select Direction of trust, here we select Two-way and click Next. 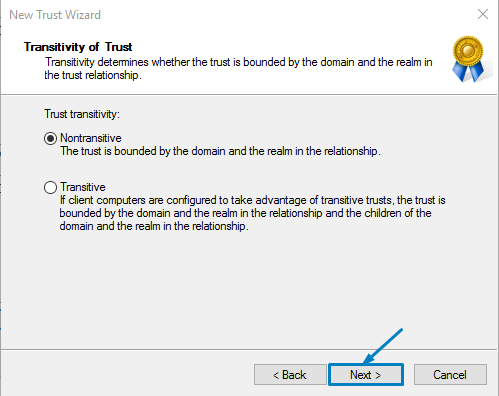 Now enter the password for trust between two domains and Next. 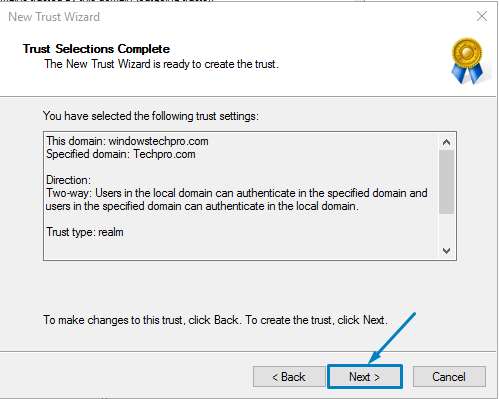 Now trust Selections Completed and click Next. 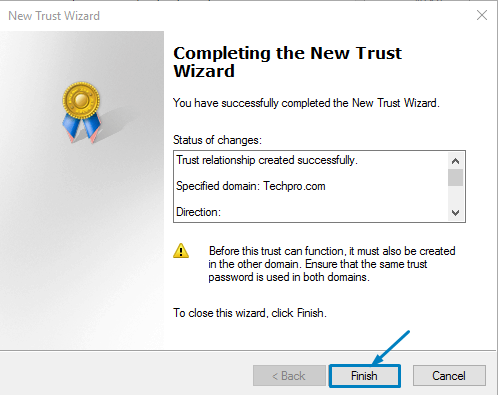 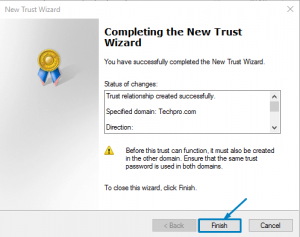 Click Finish for completing the new trust wizard.